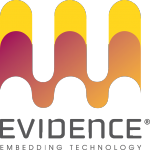 Evidence is a startup company made of 20 engineers with deep experience in embedded / control software development. 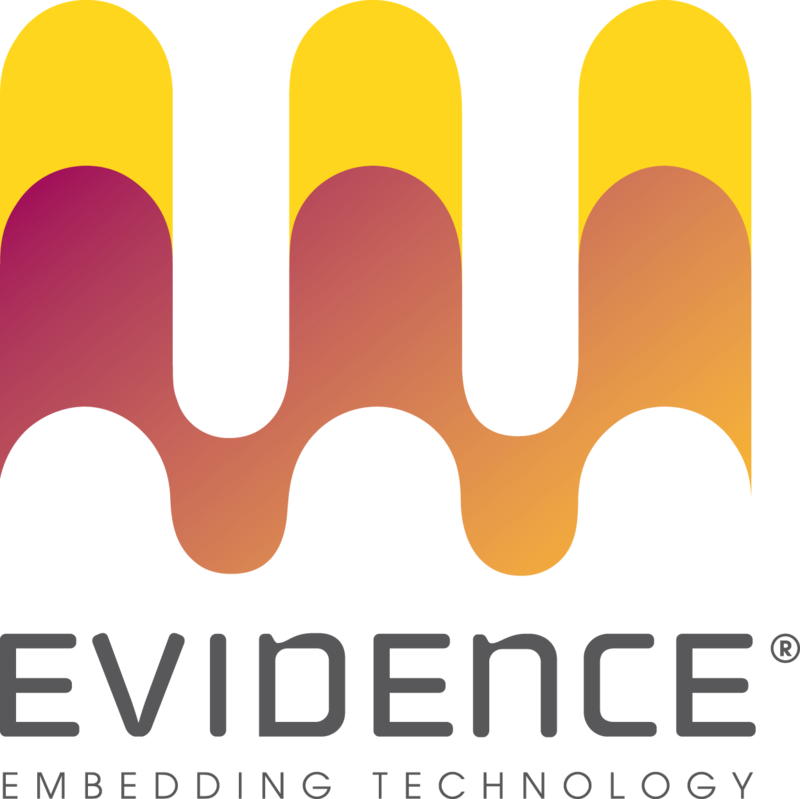 Evidence is a spinoff company of the Scuola Superiore S. Anna; born in 2002, Evidence made several activities in the development of software (firmware and application software) for industries including automotive (Magneti Marelli, Cobra Automotive), White Goods (Ariston thermo, Indesit, Honeywell Combustion Control), Industrial/Energy (ENEA, Comecer, IMA), and others. – Operating systems and firmware. We can cite ERIKA Enterprise (http://erika.tuxfamily.org), the first open source OSEK/VDX certified kernel for the Automotive sector; Linux embedded competences (we are one of the contributor of the SCHED_DEADLINE Patch accepted in mainline Linux 3.14). EVIDENCE will use its RTOS ERIKA Enterprise and its competences on Embedded Linux to provide the operating system framework for the Hercules Project.